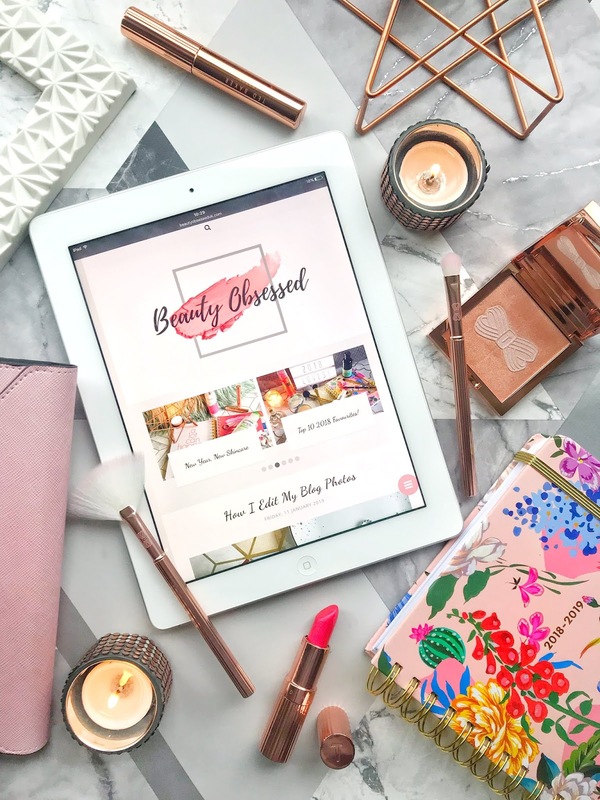 This palette is one of my ultimate favourites because there are so many different looks that you can create with just this palette. 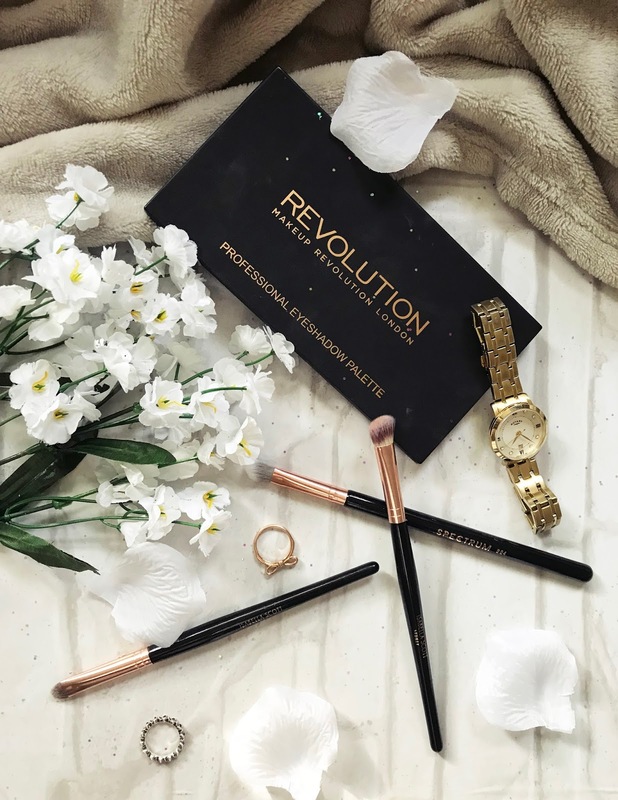 This Revolution Beauty palette has 16 shades and 12 of these shades and shimmery and the rest of the shades are matte. I only used this palette for these 3 simple looks with no other colours used, meaning its perfect for anyone travelling or on the move. This palette didn't have any colour names so I've made this little photo to make it easier to describe the colours that I've used. The first look that I've gone for is a really easy look with not that many colours involved. This look would look great for an everyday eye look or for a day out in the spring sun! Firstly whenever I have started a makeup look I always start with a crease colour this helps to blend the colours nicely together. The colour I used for this was 13 and I also mixed in a bit of 2 and that worked nicely to give a light colour on the crease. The main colour I have used for this eye look is the really pretty shimmery pink colour 10 and 11. I found the best way to apply this colour is by using my finger, doing it this way gives the colour the best pigmentation pay off. I then always use the first brush that I applied the crease colour on to blend the colours all together so you don't get a harsh line between both colours. The outer corner of this eye look is actually one of the darker colours in the palette but I used a really light hand to blend it in so it isn't too dark. The colour I used for this is 15 and a very small amount of 16, for this I used a small blender brush that fits into the outer corner. I slightly bring this colour over the crease just so it's blended all together to get the finished result. This look is a brighter look that I would wear usually on the weekend or if I'm going out of an evening! For this makeup look I chose to change the crease colour for something a bit different the colour I chose is 5 its a deep orange matte colour. The pigment of this colour is very strong so its best to use a light hand when you're blending the colour into the crease. 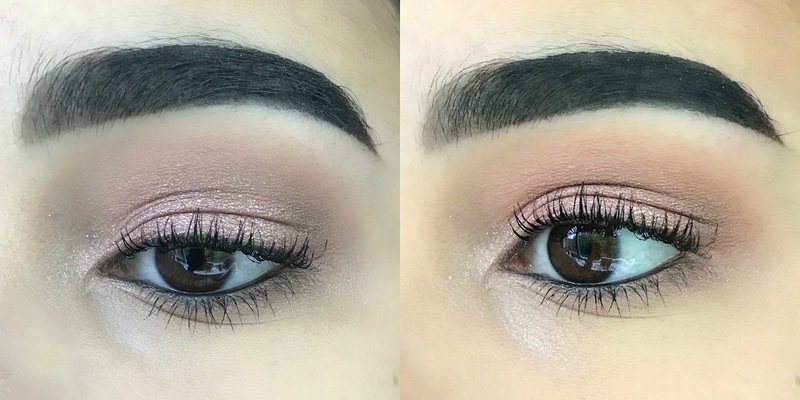 For this eye look, I mixed a few different colours together to get the really nice look that I got out of this. The first colour I put all over the lid is 4 it has a slight glitter to it and is a light coral colour, I used this colour for a base and then added a few different colours on top. I then applied colour 3 just in the middle of my eye, I did this by applying it to my lid with my finger to get the best colour pay off. 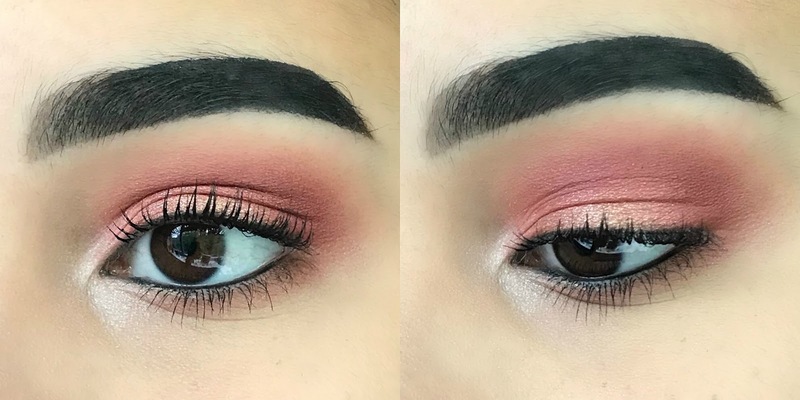 For the outer corner of the eye, I applied the darker red colour on a blending brush and blended it over the crease to get all the colours working together nicely. For the really darker colour on the outer corner I used the last colour on the top row which is colour 8 with this colour I applied it lightly to the outer corner and blended it slightly. The inner corner of this eye look I went for the colour 1 on a small brush to give the inner corner a highlight. I also slightly blend it out to onto the lower lash line to bring the whole look together. 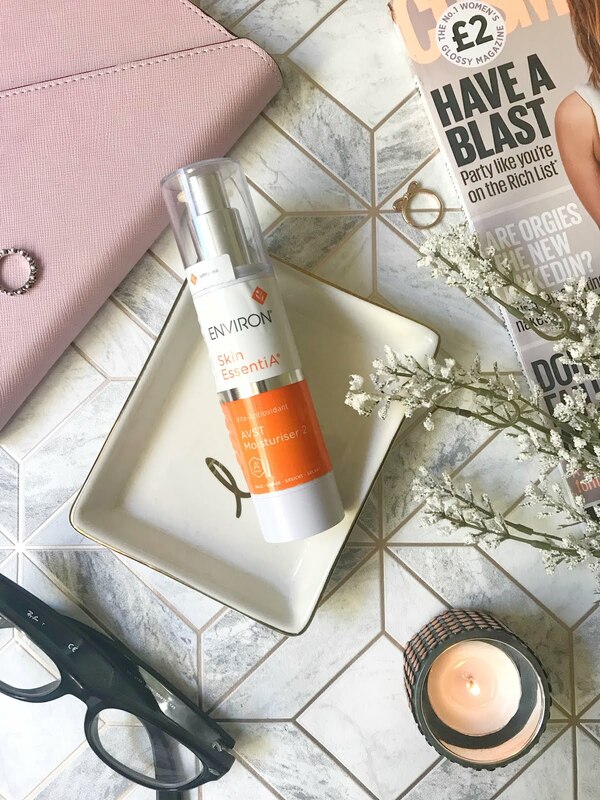 This third look is similar to the first look but it is slightly darker which means you can wear it on a night out or in more of an evening event! For this look, I again used the crease colours that I used for the first look but used a bit more of a heavier hand to get more colour pay off. I used more of the colour 13 because it is slightly darker for this look. For the main colour for this look, I used the sparkly rose gold colour in this palette which is my favourite. I also applied this colour with my finger, this helped me get the most pigmentation for the colour. For the outer corner I chose to use the last two colour in the palette, I mixed these two together with a blending brush and applied it to the outer corner, I did use a slightly harder hand so that the colour would come out a little darker than the first look. The highlighter shade in the inner corner of the eye with the first colour in the palette which is a light opal colour which look lovely with the golden shimmer shade in the middle of my eye. 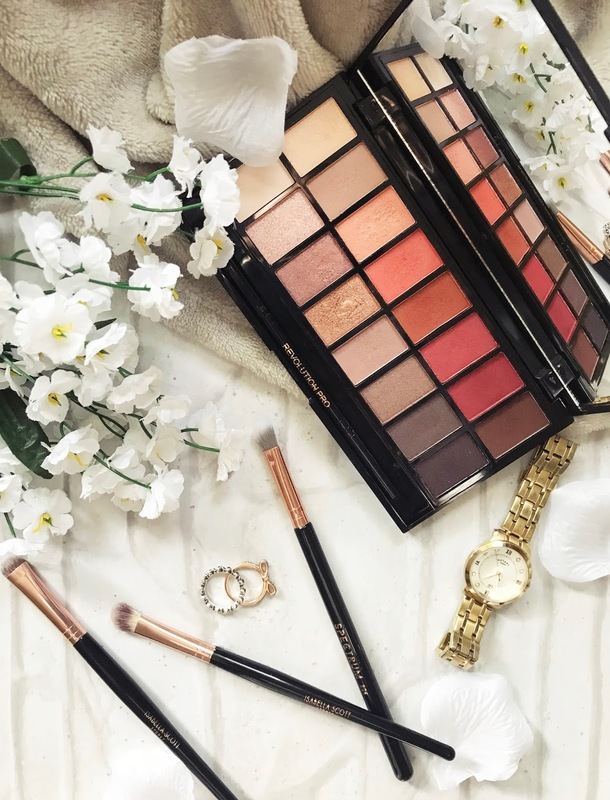 Sometimes if its either on holiday or if your travelling you can only take one palette with you and its important to be able to make different looks for different occasions and this palette if perfect for that. 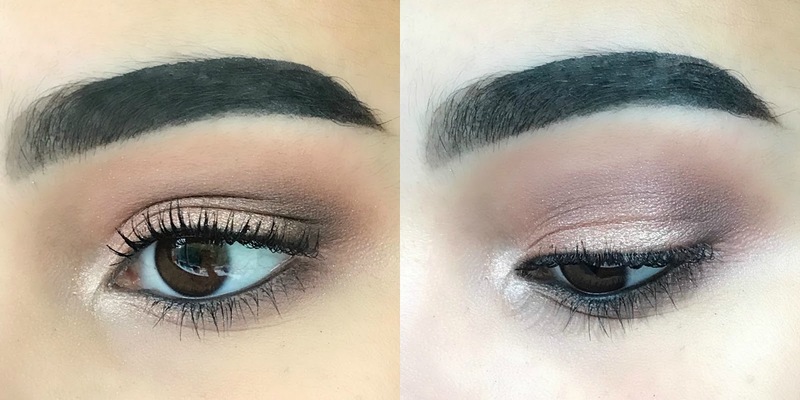 What palettes do you like to make different looks from? I have a wedding that I'm going to be in next month and NO clue how to do my makeup. I'm definitely going to pick up this palette now after seeing this. So pretty!! It really is a lovely palette with so many different looks that you can do and it’s only £6.99 so you can’t go wrong! I loved all of the look here but I think my favourite is the 3rd as it's one I'd probably wear myself! Love the looks you have created, especially the second one, I love the colours they are just stunning. I've actually been looking into the revolution pallets lately as I need some new stuff, might get this one as the colours look stunning.